Aesthetic medicine has been growing all over the world at a speed that is difficult to keep up with. However, one of the main differences between the UK and Poland is the role of aesthetic nurses, a term which I would say is very alien to Polish practitioners. This is of particular interest as there are currently more than 4,000 aesthetic nurses in the UK,4 so why is the profession so unheard of in Poland? Nurses and midwifes, whose role by law is to carry out therapeutic procedures, are therefore unable to perform cosmetic procedures of this nature.6 Doctors and dentists are the only professionals to carry out injectable treatments in Poland. There is also a group known as ‘cosmetologists’, which I believe is a poorly defined professional group which has emerged in Poland since it became a member of the European Community. Cosmetologists are compared by some to a dermatology nurse, with their main focus being skin treatments (i.e. chemical peels and laser treatments) after undertaking a postgraduate course in Cosmetology.7 The confusion is fuelled by some aesthetic manufacturers and distributors claiming that cosmetologists can do everything including injectable treatments. 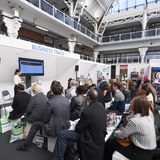 In comparison, as we know in the UK, there are a number of training courses available to nurses, the option to become prescribers, professional bodies solely dedicated to representing the profession and the opportunity to become a key opinion leader for some of the biggest aesthetic companies in the specialty. I believe that there is likely to be a change when the new generation of nurses, who are becoming more organised and confident, put forward their argument for undertaking cosmetic procedures; especially as they can see how well their UK equivalents are doing, many of whom present at Polish conferences. 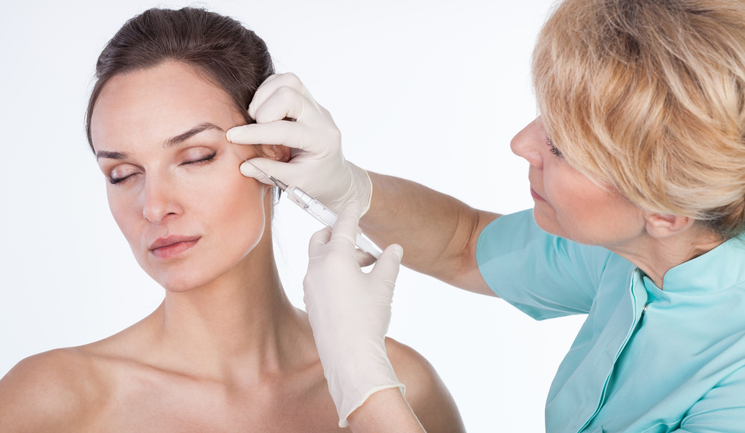 An example of this was at the first meeting of nurses hoping to specialise in aesthetics in Poznan in 2017, during which it was argued that nurses are well placed to carry out injectable cosmetic procedures after the necessary training. It was acknowledged that there is a lack of training opportunities for aesthetic nurses in Poland at present, complicated by weak representation of nurses at different forums and gaps in the law. Interestingly, many Polish doctors insist that only they should be allowed to carry out procedures that go deeper than the epidermal skin layer. I believe, however, that fully trained nurses should be allowed to practise aesthetics; those in the UK have demonstrated the skill and professionalism that they bring to the specialty. 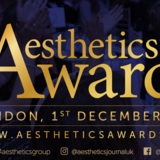 Although of course there is a need for clear guidance and training on the roles of all professions for aesthetic procedures, highlighting the risks and limitations, in both the UK and Poland. In my opinion, reaching agreement between different professional groups with conflicting interests involved in the aesthetic specialty is almost impossible without legal framework. The lines are very blurred and in turn this can become very confusing for the public. Comparing the same profession across both countries demonstrates the notable differences between the level of independence that nurses have. I personally think that the success and rise in aesthetic nurses that we have seen in the UK has led to Polish nurses asking questions as to why they are not recognised. 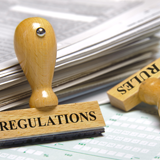 Unfortunately, a lot of this comes down to the law and regulation, but through more practitioners raising their voices and highlighting the benefits of nurses in aesthetics, the closer we will come to change.